You are viewing a list of Shawn Kenneth's 1 appearance on Brooklyn Nine-Nine. Jake tries to stop Charles going "full Boyle" in his new relationship with Vivian. 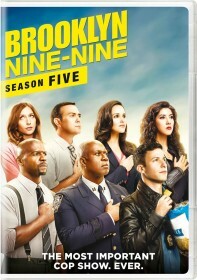 Meanwhile, Rosa and Amy deal with a caped vigilante, and Holt faces competition at the police organization he founded.